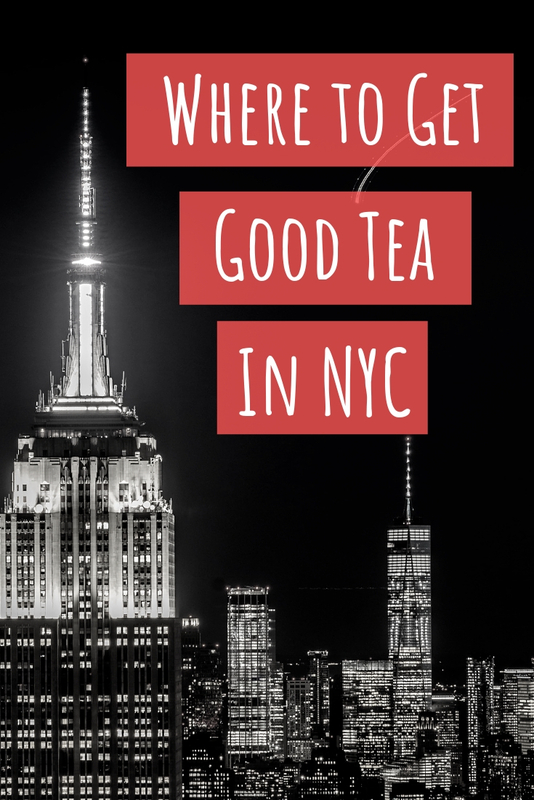 There are so many tea places in NYC now that I sometimes have a hard time just choosing where to go. While this is an excellent problem to have, it sometimes means that I don’t get to visit a shop for quite a bit longer than intended. Tea Dealers is a perfect example of this. They opened up in Brooklyn several years ago and although I was aware of their existence, I just never got around to visiting. When I noticed an address change to Canal Street, I made immediate plans to visit after the Pret-A-Matcha Launch Party. Jo from A Gift of Tea and Darlene from The Tea Lovers Archives came along for the fun. Lucky for me it was a good pick, especially considering how hot it was outside that day. 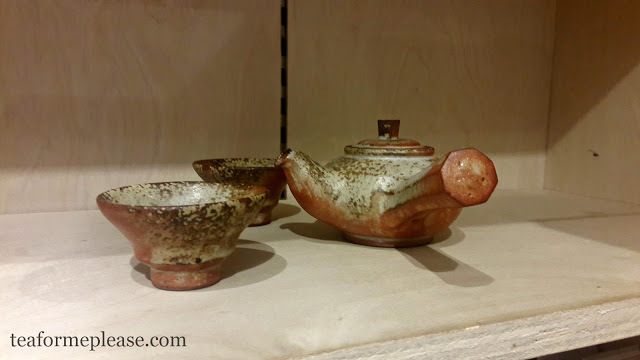 We were immediately taken with the beautiful teaware that was on display. Most of it was out of my current price range but there were quite a few items to add to the future wish list. 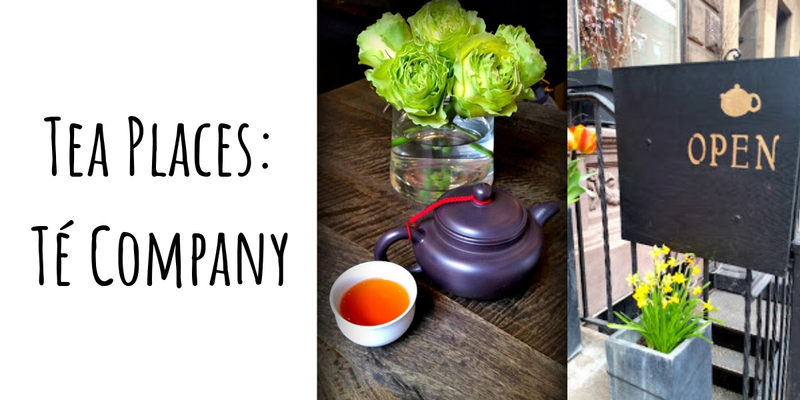 Stefen, one of the managing partners, walked us through his carefully curated selection of teas. That sample opened the floodgates as Stefen started making us tea, after wonderful tea. 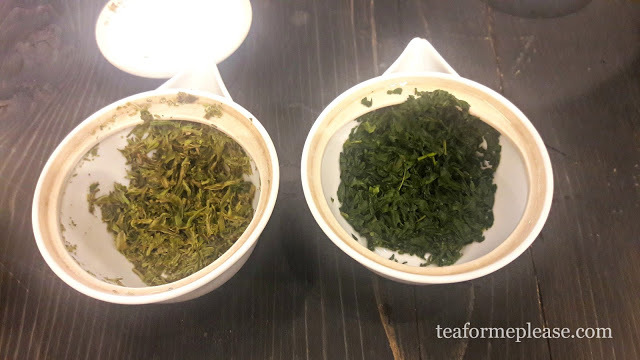 We compared the best Korean Sejak that I’ve ever had with a Japanese tea that pan fired rather than steamed. 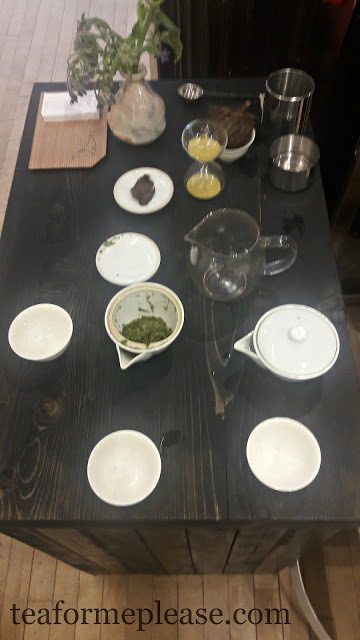 Next came a charcoal roasted Tie Guan Yin and an incredible 1st flush Darjeeling. 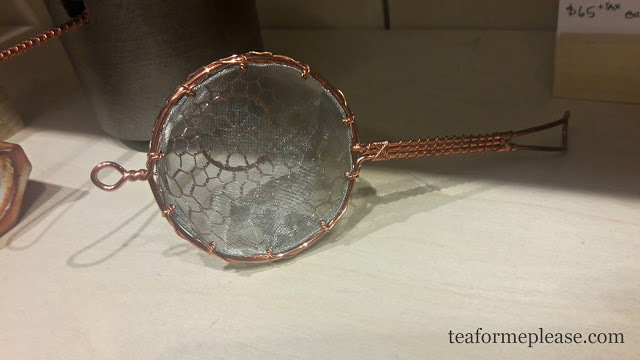 After multiple infusions of multiple teas, we were certifiably tea drunk! On such a hot day, I just about melted after drinking so much hot tea. 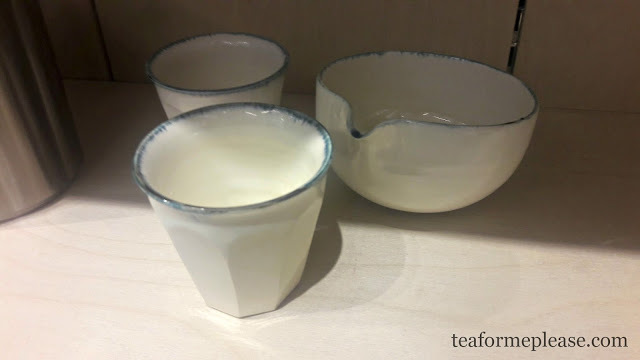 Tea Dealers selections are on the pricey side but they are absolutely worth what they charge. This is not commodity tea that you can find anywhere. The selection has been crafted in a way that makes me want to try everything. 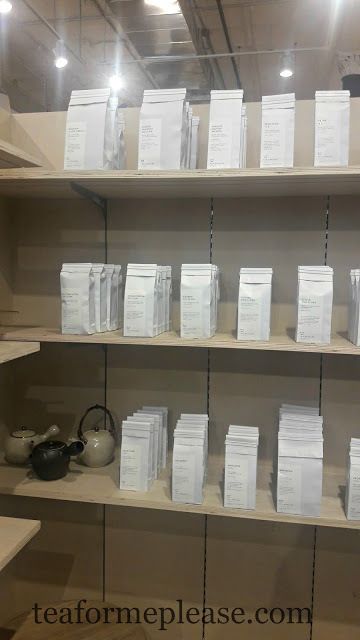 Stefen explained that he’s sometimes waited years before carrying a particular tea because he couldn’t find one that fit the standards he set for Tea Dealers. 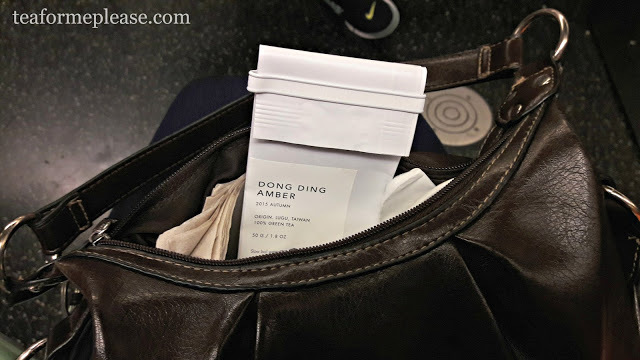 Some Dong Ding Amber did follow me home and I’ll be reviewing it on the blog soon. 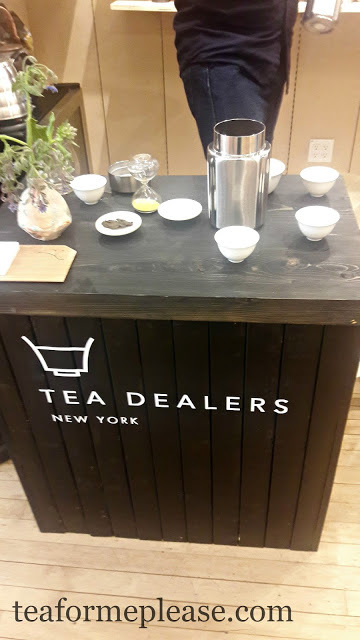 Tea Dealers offers free guided tastings at Canal Street Market every Thursday from 6-8 pm. 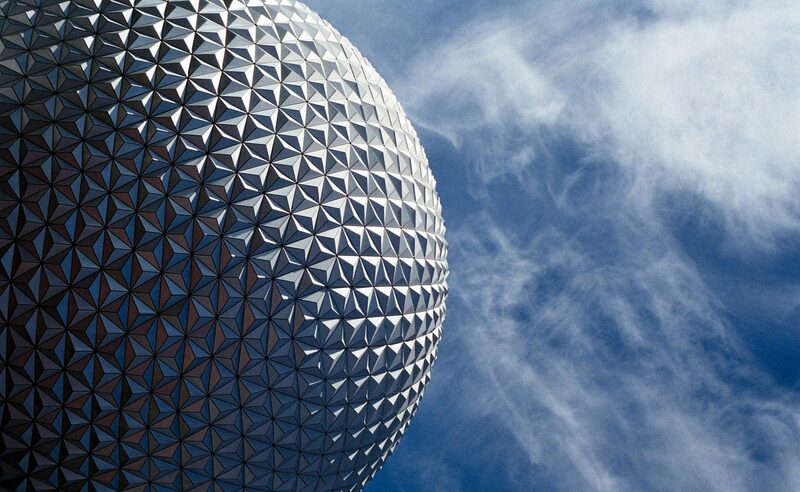 If you plan to visit, that would definitely be the perfect time to do it. I did not have my camera with me and my phone really didn’t like the lighting in Canal Street Market. 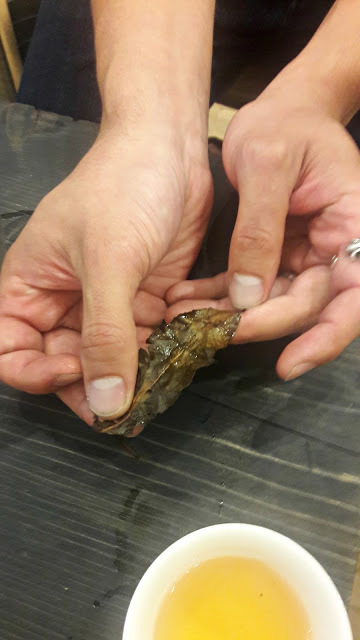 I’ll be sure to update this post with better pictures on my next visit! 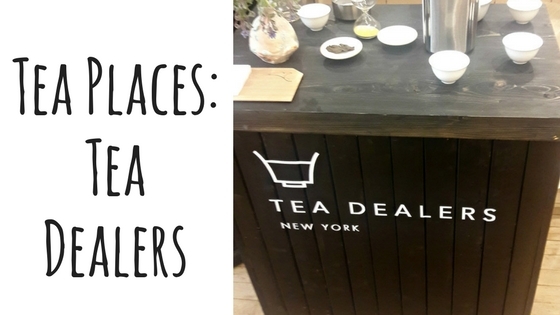 Tea Dealers has moved! Check out their new spot here.